Vitrium now offers a secure video hosting, streaming, and distribution platform to content creators, owners and distributors that need to control how video content is accessed, viewed, and distributed. It protects six major video file formats including MP4, MOV, WMV, FLV, AVI and MKV. 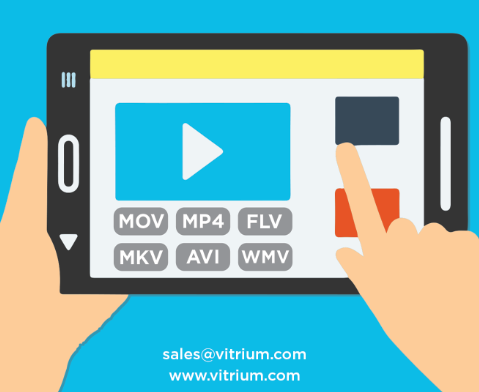 Protect your videos, distribute them securely online and gain incredible analytics and insights with Vitrium's video security platform and extensive DRM controls. In this infographic, learn more about Vitrium's video security solution and its key features .